It’s time for some 8-Bit Action! Over the holidays we were cramped together in a small room so we thought: “HEY! 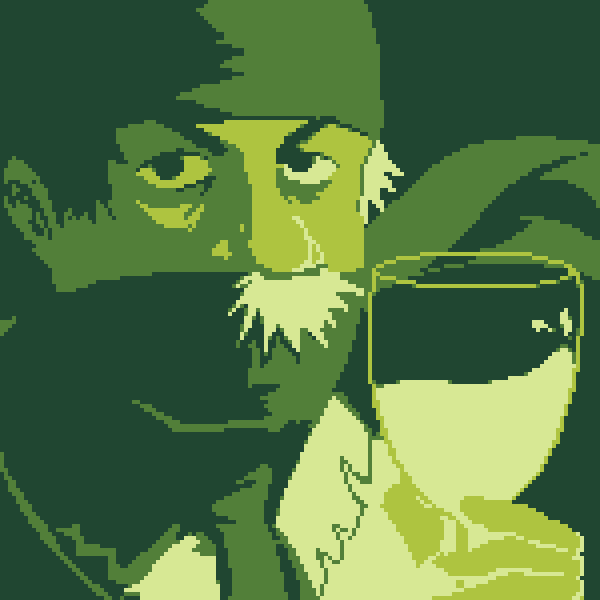 Why don’t we make a Gameboy version of Ninja Hobo Connoisseur?”. So get ready for some 8-Bit Ninja Action! Click the Link below and try to be the fastest. Have fun with this little holiday project!